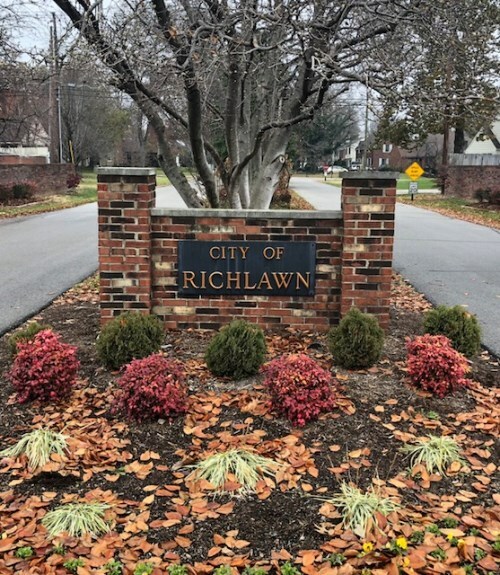 Richlawn is a small quiet neighborhood off Shelbyville Rd in Louisville is great place to live. 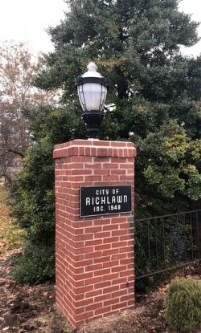 The City of Richlawn is a small quiet neighborhood conveniently located in St. Matthews made up of 199 homes. Located directly off Shelbyville Rd it has easy access to many shopping centers and restaurants. 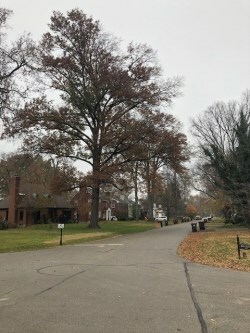 The homes in Richlawn are mostly traditional style, with good sized yards and mature trees. Since its incorporation in 1948 it has remained a popular place to live amongst Louisvillians. 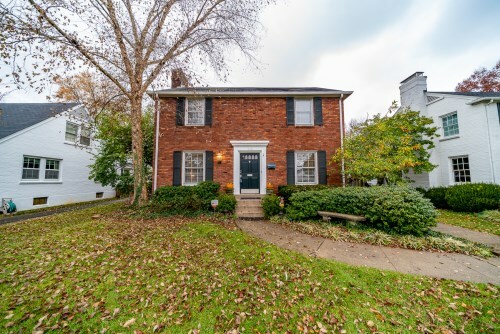 If you or someone you know is currently looking to buy a home in Richlawn, 208 Don Allen Rd is a beautiful 2 story home that features many recent updates. For more information on this home or to schedule a private showing please contact Kelly Wathen of Family Realty.